A very popular treatment, teeth whitening is a simple and effective procedure carried out safely and comfortably by our skilled dental professionals. 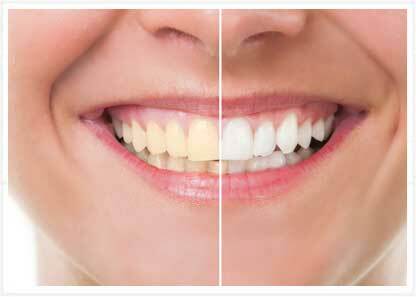 Whitening your teeth can transform both your smile and your confidence. Zoom Whitening – how does it work? At The Dentist at Liberty Place we offer the ZOOM! System which can brighten your teeth in less than two hours. For the very best results your dentist will ensure that your teeth and gums are healthy and clean before we begin the whitening process. You will be provided you with whitening solution to wear in the way that best suits you. Lots of people choose to whiten their teeth while they sleep at night-time while some choose to do so for a few hours throughout each day. Most people find that they need approximately two weeks to achieve the results they are looking for and your dentist will discuss with you which type or strength gel would suit your goals best. If you are working towards a big event or you would like a quicker result with less to do at home, our dentists also provide the ZOOM! Chair-side Whitening procedure. This involves a visit with your dentist in which the whitening gel is professionally applied in cycles to your teeth using the ZOOM! Chair-side lamp. I’m currently having my teeth whitening sessions here and I have to say, I’m happy with the result of my teeth. I’ve never felt confident with my smile, so I’m escastic with how white my teeth look right like. They’re not my ideal white yet, but they’re the whitest they’ve ever been. Also, the service there is absolutely amazing. I’ve never serviced such good service from any of my previous dental clinics. Teeth whitening is a popular cosmetic treatment in people of all ages! A whiter smile enhances your smile and can transform the way you feel about your smile in a short amount of time with a much smaller cost than lots of other cosmetic dental treatment. A treatment to whiten your existing teeth is also a lot less invasive than many cosmetic techniques and can make a real difference to your smile! By choosing a whitening treatment from your dentist, either in surgery or for use at home, you can be assured of powerful, yet safe, results. We sometimes find that the time in someone’s life when they enquire about teeth whitening is a big event such as a wedding or a big birthday where a confident smile is extra important but equally people of all ages choose to have teeth whitening treatment all year round here with our dentists. Teeth whitening can last a lifetime if you look after your smile. Your dentist should always be the person to lead professional teeth whitening after a full dental health check to ensure your teeth and gums are healthy before you begin the treatment. Here at The Dentist at Liberty Place, our dentists will always welcome you for a teeth whitening consultation to check the health of your mouth and discuss the treatment before we begin the first stage. Our dentists will take the time to explain why your teeth might be discoloured, stained or yellow and to use some examples to show you how white we could achieve with the treatment. It’s up to you how white your teeth go during teeth whitening! We understand “the Hollywood white smile” suits some people and not others. That’s why we advise you on the different solutions to whiten your teeth and professionally and honestly predict your result. So, how to get white teeth? Here at The Dentist at Liberty Place our dentists use the zoom! Phillips Whitening system. 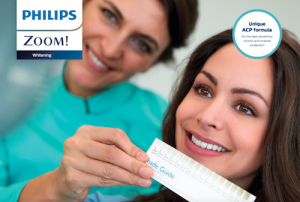 Phillips are a brand that we trust and have worked with for a long time and have achieved some amazing results for our happy patients. 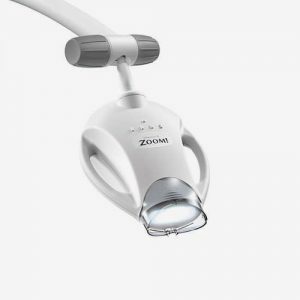 Working closely with Zoom!, whether you opt for in-surgery or at home whitening the teeth whitening bleach that we use is a safe, tested, EU compliant formulae. 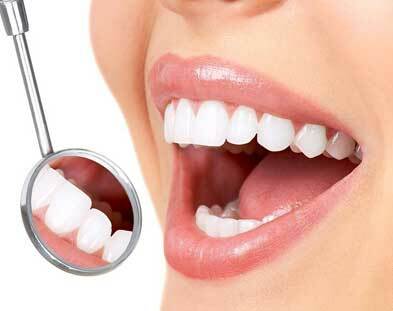 Teeth whitening, like any cosmetic treatment is a financial investment. Learn more about teeth whitening cost here.